Great news…Southampton has been named as the third best city to work and live in the UK for the second year in a row, beating cities such as Leicester, Coventry and Edinburgh. 42 of the UK’s largest cities and towns were compared on a number of different criteria including everything from employment and health to environmental factors and even commuting times. 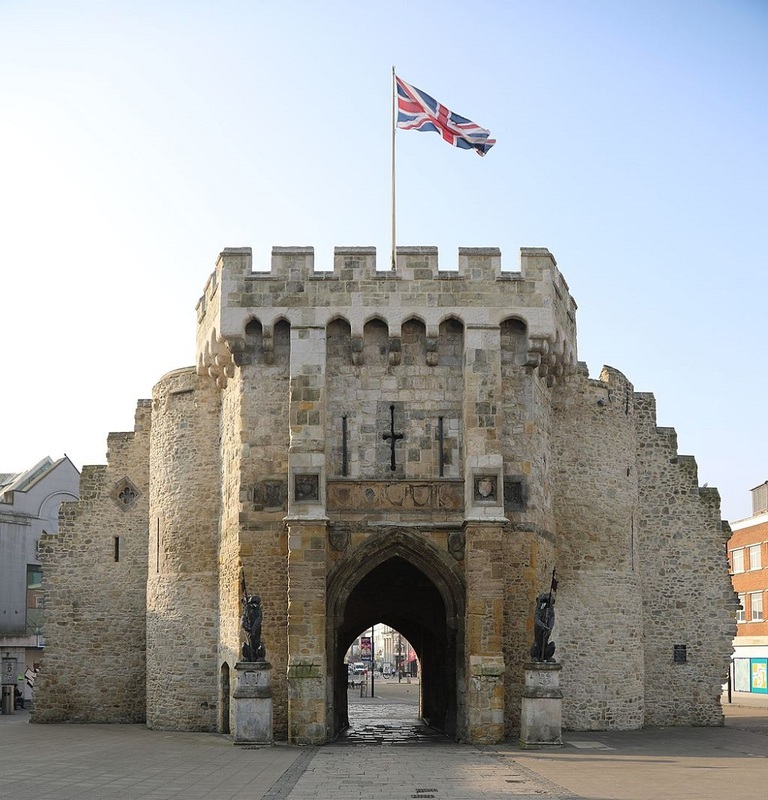 With the development of the Bargate Quarter and all the other regeneration work in the city…let’s see where we come in 2019!